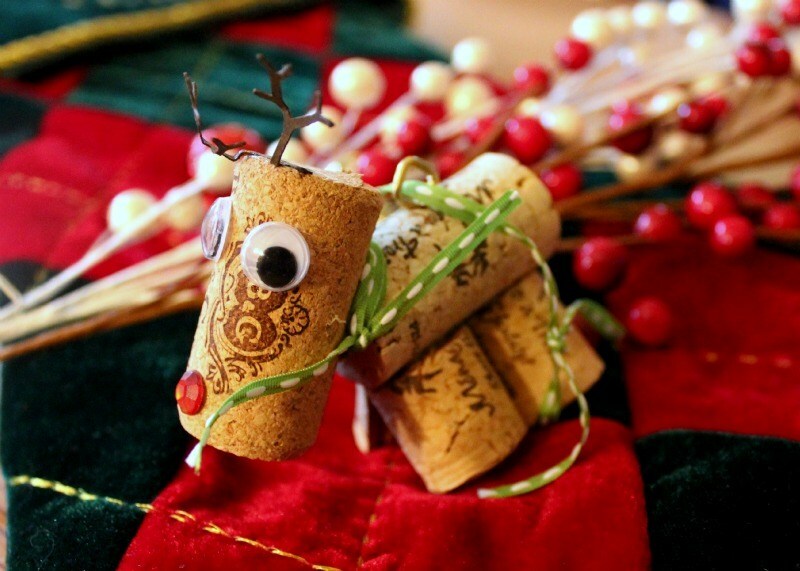 Reindeer and Christmas seems to be intimately linked, and when you are busy decking your house with a variety of creative things during the festive season. 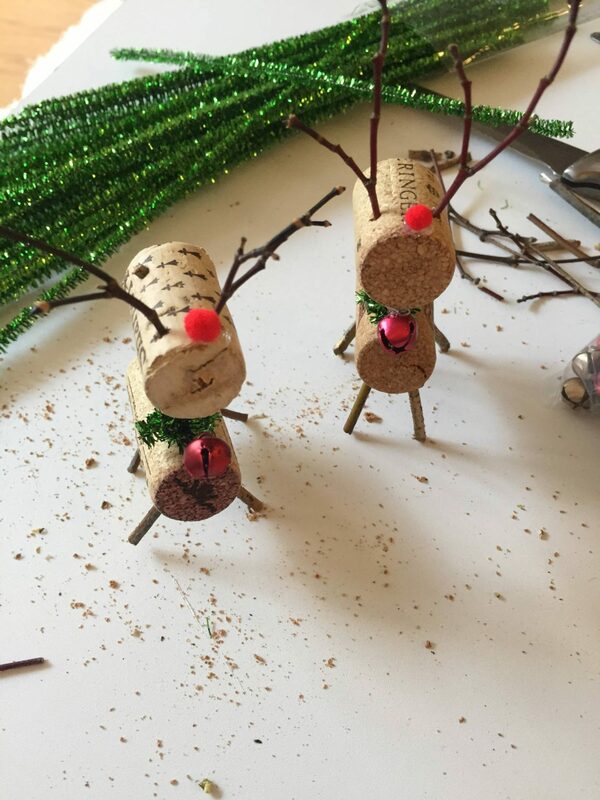 In fact, as you gear up to make a variety of creative stuffs for the festive season, you cannot afford missing out making some cute reindeers. 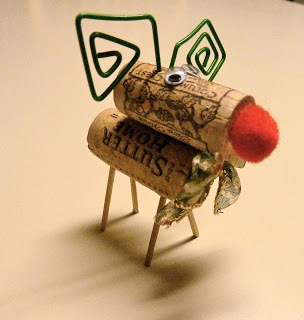 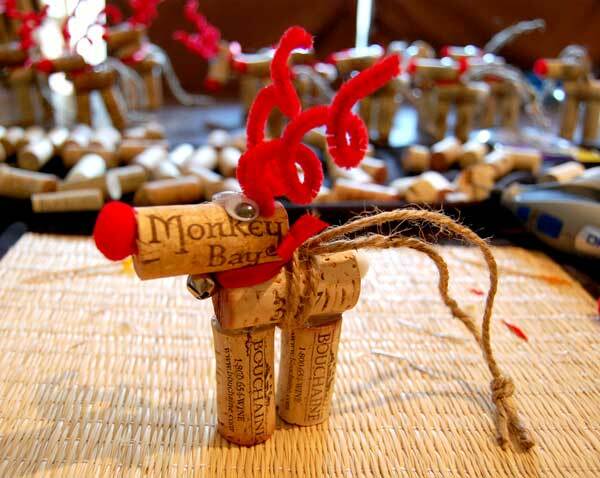 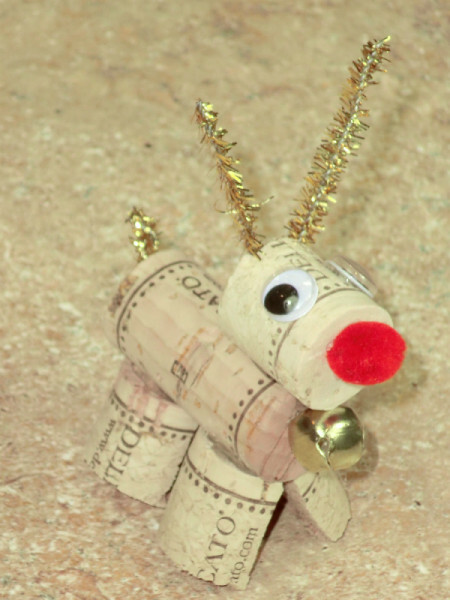 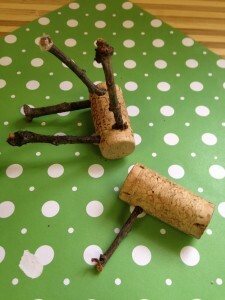 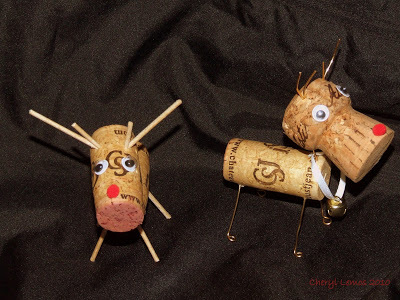 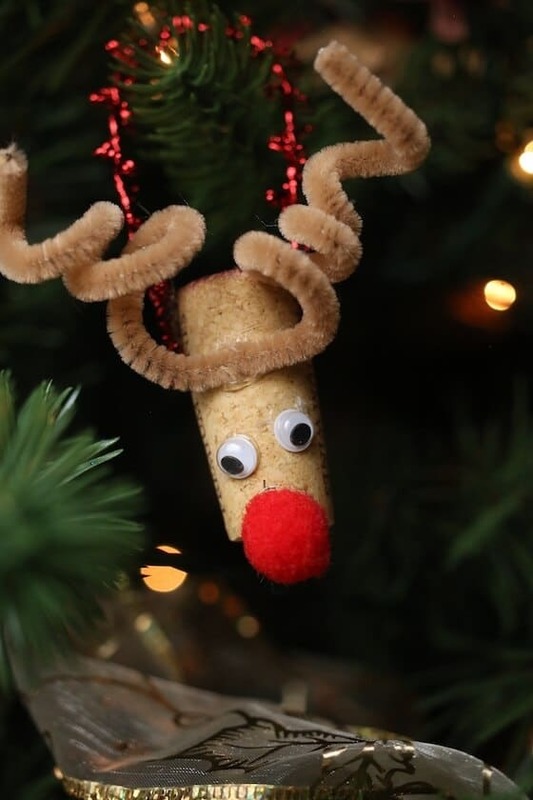 If you want to design your reindeer in an innovative way, then consider making them with the whole lot of upcycled wine corks that are ready to make their way into the garbage bin. 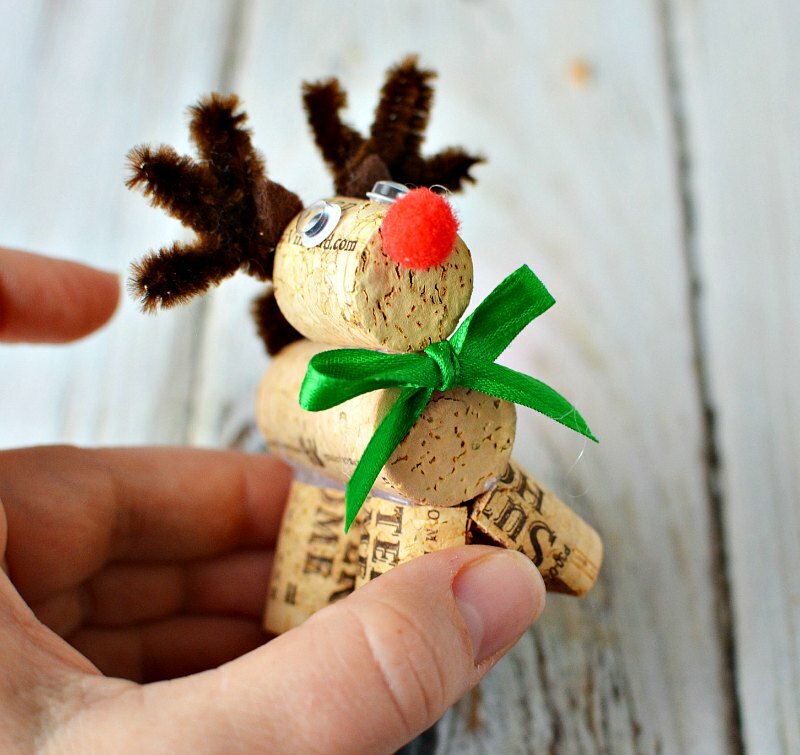 The following DIYs would definitely be your guide as you are geared up in putting your creative skills into action. 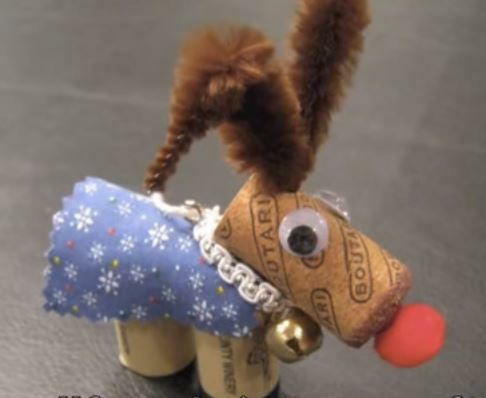 If you want your reindeer to look brighter then embellish it with glitters or sparkles. The bells give the reindeer a unique charm. 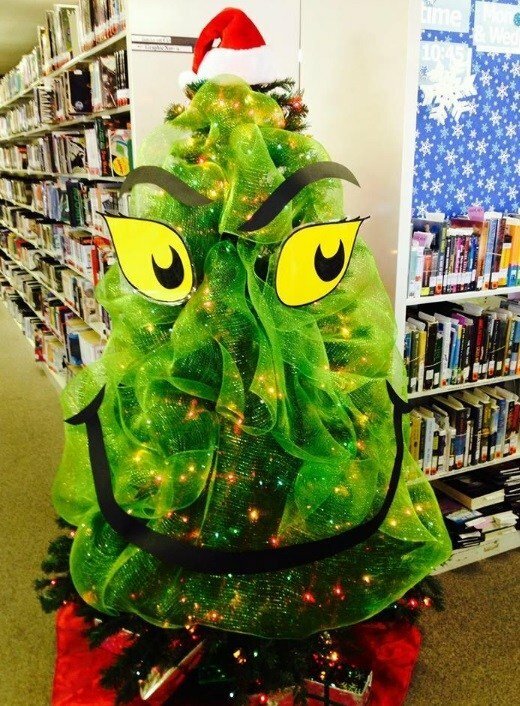 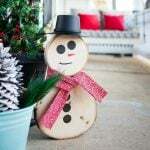 Use it as an ornament to decorate your Christmas tree along with other stuffs. 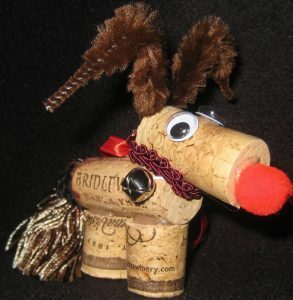 The black bent antlers makes the reindeer look even more realistic. 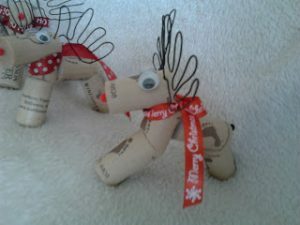 These cute little reindeers would make for a wonderful showpiece in your living room. Your kiddo would be delighted to see his dear Rudolph with a red nose sitting on his Christmas tree. 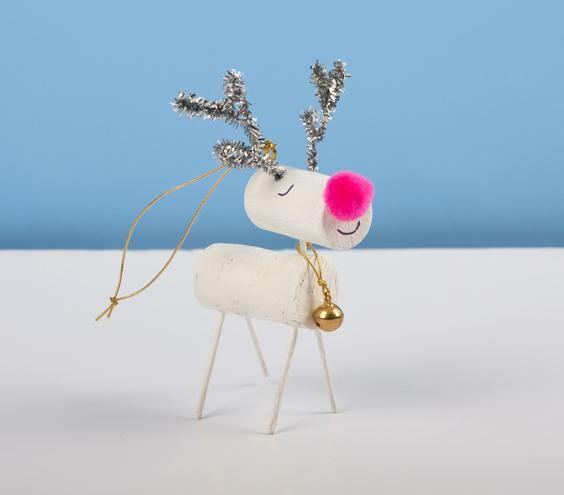 You can also use it to decorate your mantelpiece (if you have one), with Rudolph pulling Santa’s sleigh. 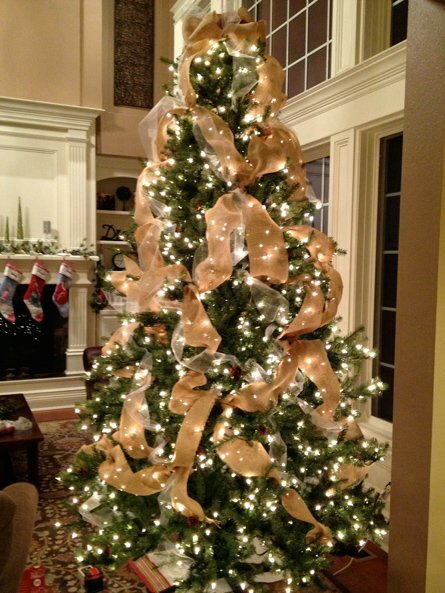 The “Merry Christmas” ribbon makes them look more gorgeous. 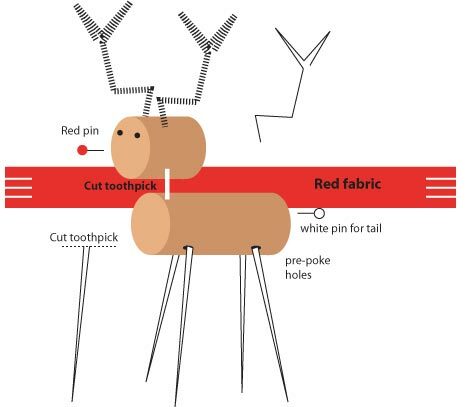 By attaching the tooth picks to form your reindeer’s leg, you could use it as a great centerpiece, by making it stand erect on your center table. You can make as many of them as per your choice, to have the full reindeer family hanging gracefully on your Christmas tree. 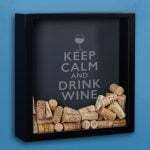 To keep in conformity with the Christmas mood, you can paint the wine corks in red and white prior to shaping it into a reindeer. The green ribbon sitting on Rudolph’s neck sets in the perfect Christmas mood. 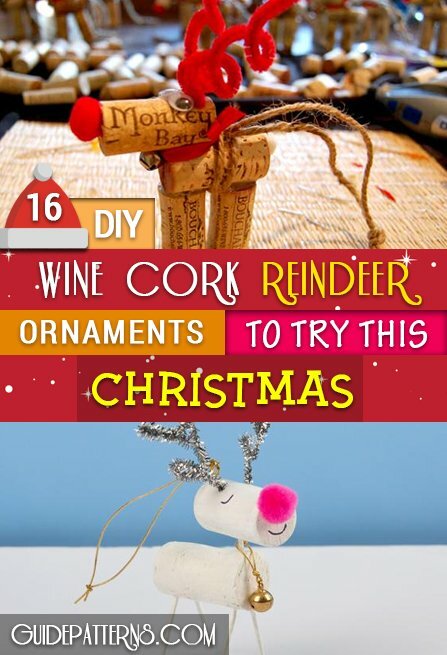 The pictorial description would make your reindeer making process easier. The silver pipe cleaners give the reindeer an increasingly appealing look. 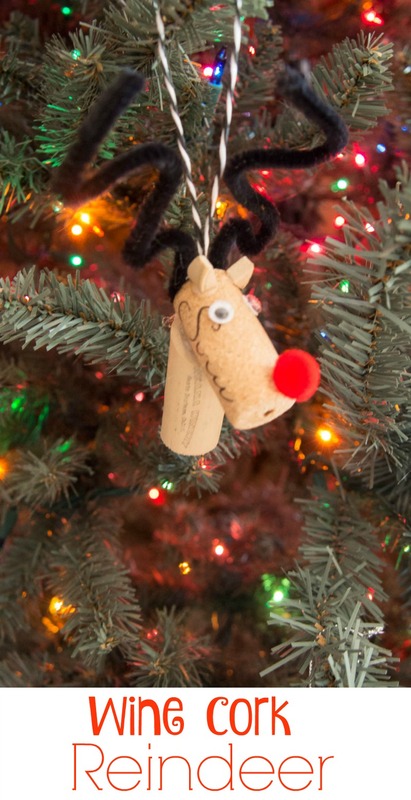 The geometric shaped clips for the antlers give the reindeer a unique look. The pretty Christmas ribbon and decorative jingle gives the reindeer a colorful effect. 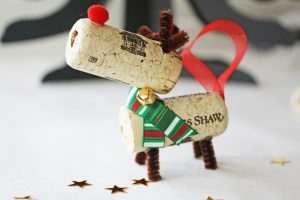 I am sure you would have a gala time in making a whole bunch of colorful reindeers to grace your home décor as well as serve as ornaments for your pretty Christmas tree.